So I won a blogging competition. On Facebook, with Thomas Cook. I don’t enter many competitions, but I’d been on a blogging course and thought why not? After all it combined the two loves of my life, travel and food. The winning post was about the first time I ever ate Moussaka on a Greek Ferry back in 1979. 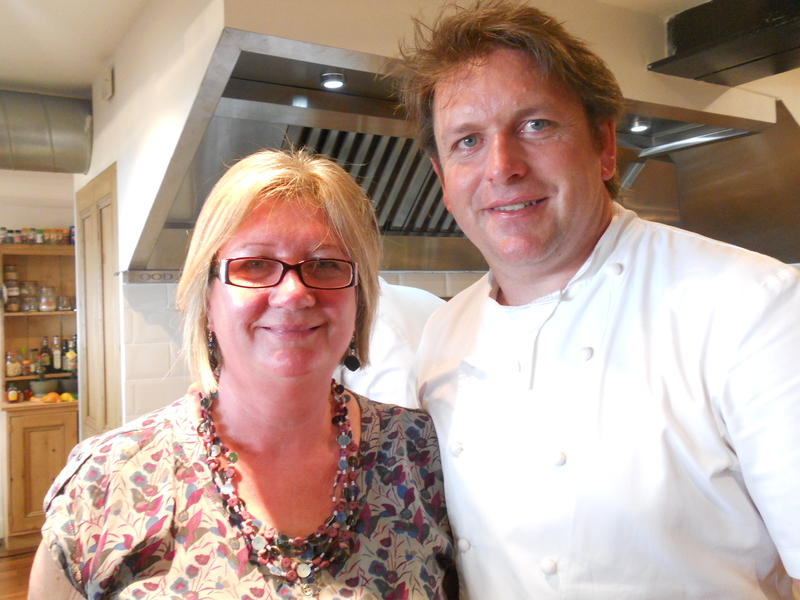 Even better the prize was a day cooking with James Martin. He is a Yorkshire man and cooks proper food, using butter, cream and salt. A man after my own heart. So I headed off to That London and to Food at 52 to join 9 other prizewinners to do some cooking and hopefully learn something. This entry was posted in Food, James Martin and tagged Cooking, Food, James Martin, Saturday Kitchen by Travelling Coral. Bookmark the permalink.